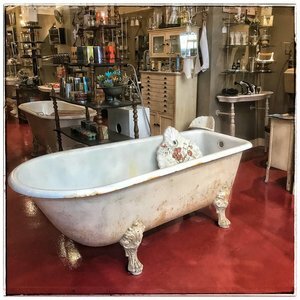 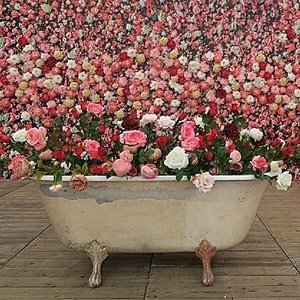 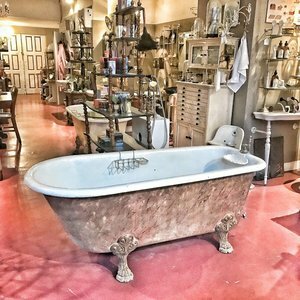 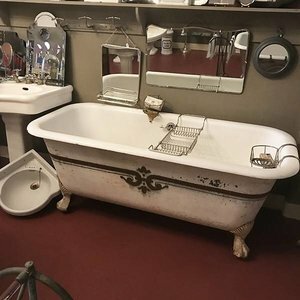 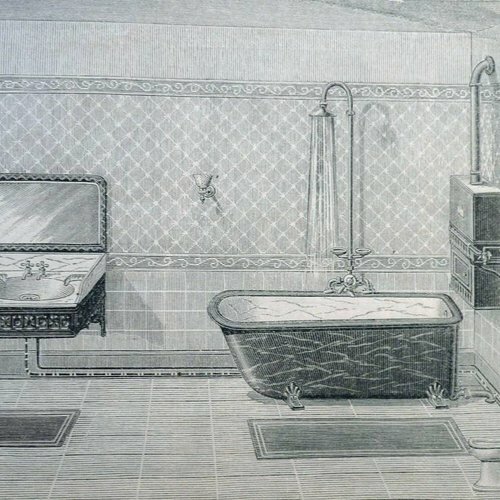 The antique bathtubs are the heart of our collection. 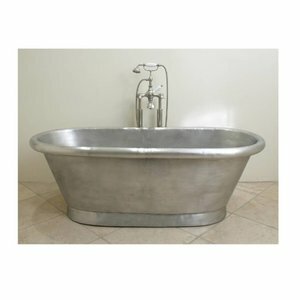 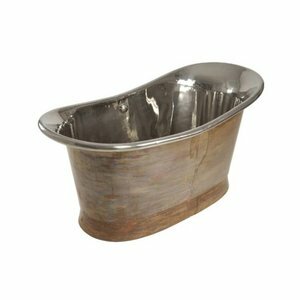 You will find antique claw feet tubs from the period between 1850 and 1930. 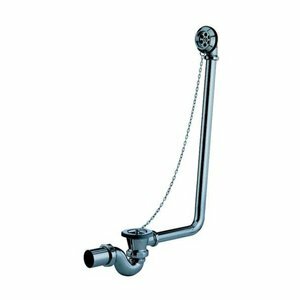 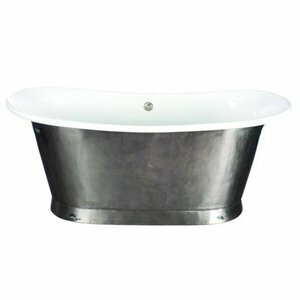 We always try to show a good selection of the styles that were produced in the past 150 years. 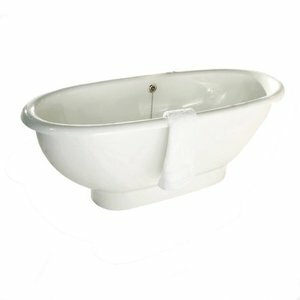 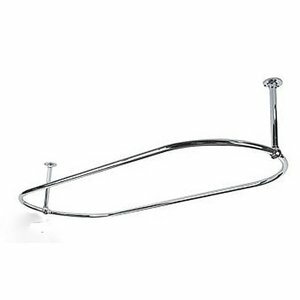 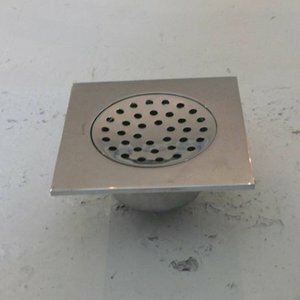 All our antique bathtubs come with their original enamel. 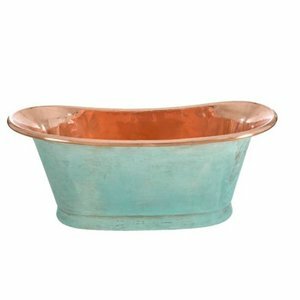 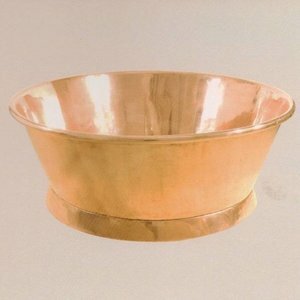 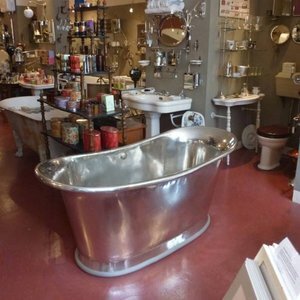 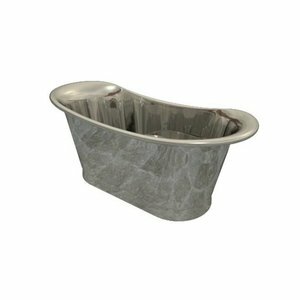 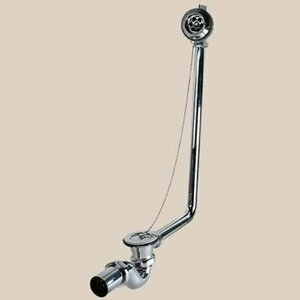 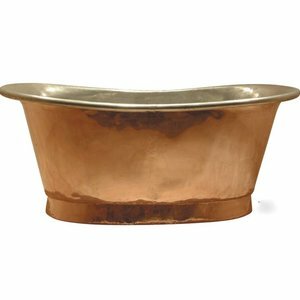 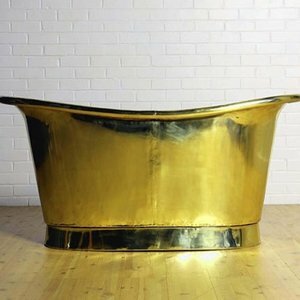 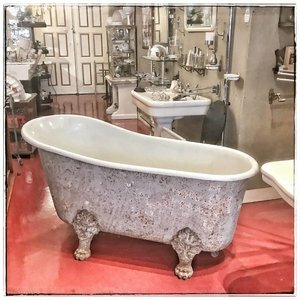 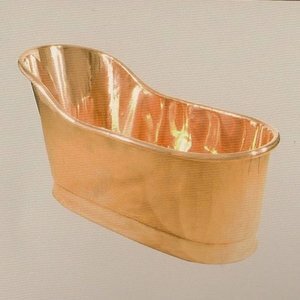 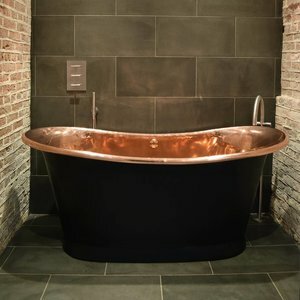 We also offer a choice of the best reproductions of the models from the past and you will find a beautiful collection of copper bathtubs, reproductions true to the antique models without any modern 'embellishments'.